"You can always tell when someone speaks from experience. In university time I always loved to listen to lecturers who came by taking some time off from their industry work to teach. They always had interesting stories to tell. Mike Sherman is one of those. One of the best presentations in Marketing Analytics. We are pleased to have him on-board with us. 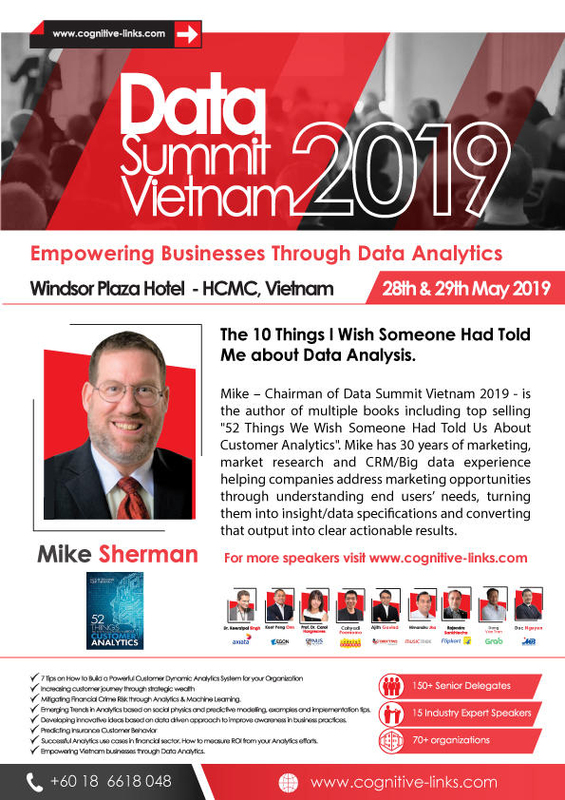 He will share from his 30+ years’ experience with the title of '10 things I wish someone had told me about predictive analytics'. " 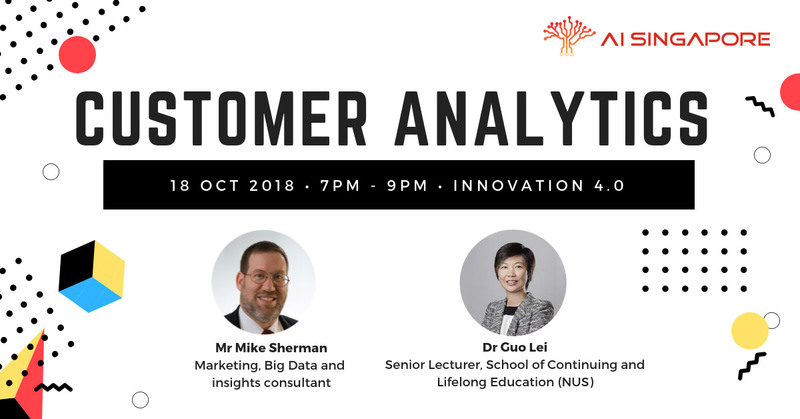 Analytics Leaders’ Summit is a series of events exclusively tailored to address the most important challenges analytics professionals are facing today. It is the avenue where real-life case studies from some of the most renowned brands are put together. We understand the importance of putting things into practice. 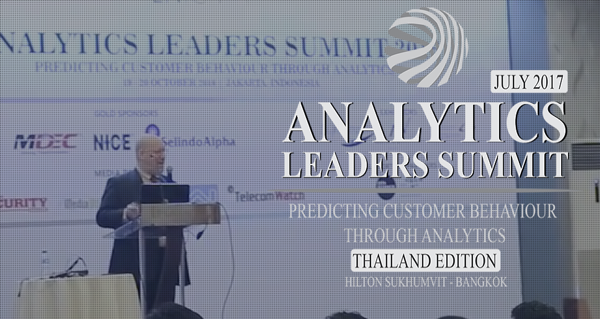 Thus, Analytics Leaders’ Summit aims to aid you by putting together the most comprehensive learning and networking opportunity through embedded series of conferences and workshops allowing you to get first-hands information on how some of the most prominent organizations in the world leverage the power of data analytics to enhance customers’ journey and reduce business risks.